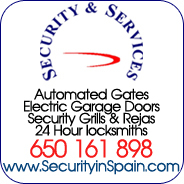 Find details of Gardens & Pool Services - Costa Blanca, Spain. 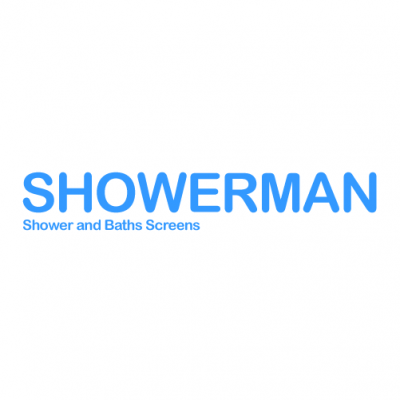 Find services including BBQ - gas & traditional, Cabanas, Pergolas, Gazebos & Car Ports, Garden Design & Landscaping, Garden Furniture, Gardeners & Garden Maintenance, Jacuzzis & Spas, Pool Cleaning & Maintenance, Pool Construction & Heating. Find details of Gas & Traditional Barbecues, Accessories, Grills and Equipment for Outside Kitchens. Find details of Cabanas, Pergolas, Gazebos and Car Ports. 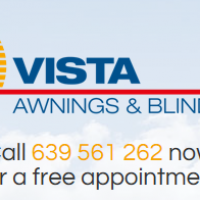 Find details of businesses offering Garden Design & Landscape Gardeners in Javea, Moraira & Calpe, Costa Blanca, Spain. 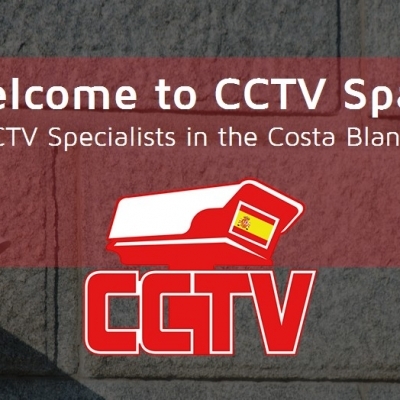 See a choice of Costa Blanca Landscape Gardeners, Garden Designers and garden construction companies in Javea, Moraira and Calpe, Spain. Find details on a range of Garden Furniture items. Find details of Gardeners & Garden Maintenance services. 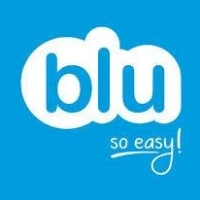 Find details of Jacuzzis & Spas businesses. Find details of Pool Construction & Heating services. Find details of Pool Cleaning & Maintenance services. 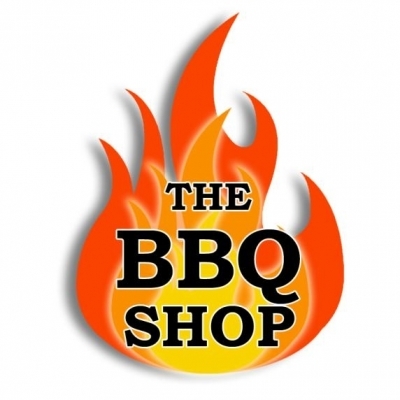 The Barbeque Shop Calpe offers a large range of Barbeque products for the home, including barbeques, accessories, grills & equipment for outside kitchens. 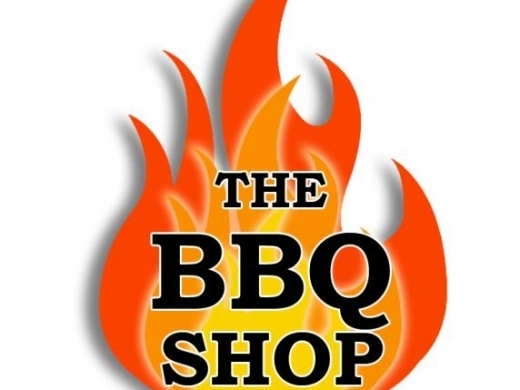 Located on the Calpe - Moraira Coast road, the BBQ shop Calpe specialises in selling high quality Gas Barbecues on the Costa Blanca, Spain including Broil King, Grandhall, Sunstone and Weber. 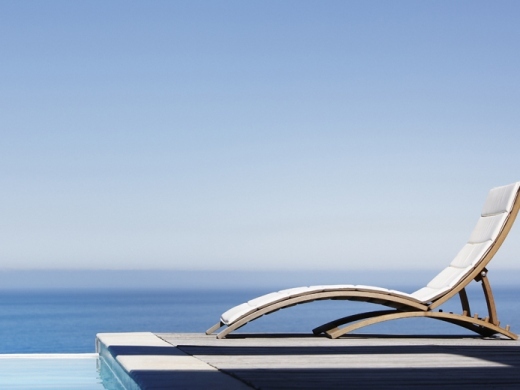 Siesta Group Gata have one of the largest collections of garden furniture, patio furniture, barbecues and accessories for your home in Javea, Moraira & Calpe on the Costa Blanca, Spain . 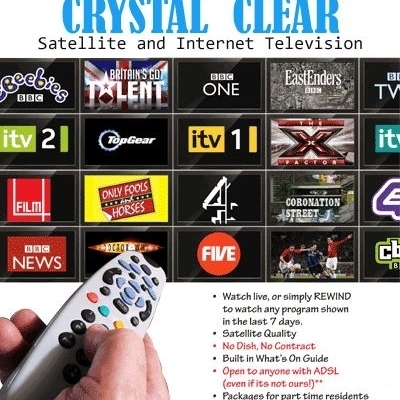 As direct importers Siesta Group Gata offer customers great products at great value. Neater Pool Safety Fence offers the sales & installation of custom made removable Pool Fencing for your pool on the Costa Blanca. 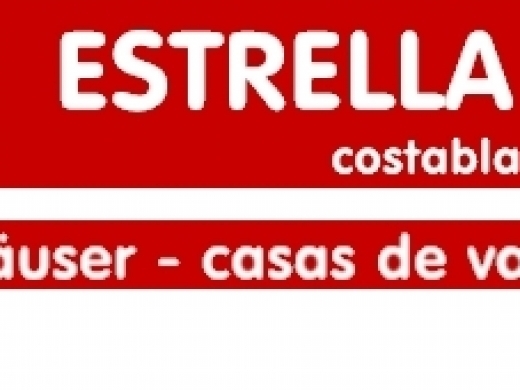 Estrella Service is a well established Holiday Rental Agent & Property Maintenance company in Calpe, offering a range of services including pool cleaning. 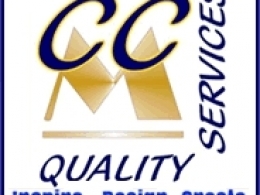 CCM Quality Services is a professional building, construction & property maintenance company based in Moraira that provides services to clients across the Costa Blanca, including Moraira, Javea and Calpe. 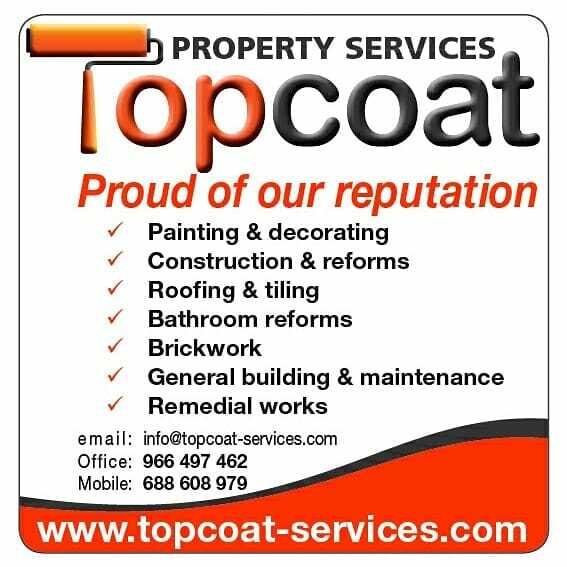 Services range from new builds, renovations and extensions to plumbing, kitchens, electrics, air conditioning, Installation of UPVC / Aluminium windows & doors, bathrooms, pools & gardens, minor property repairs, painting & decorating and planning / permissions. Pool Fix Javea specialise in swimming pool maintenance, pool heating, pool covers, pumps, filters, lighting, construction, restoration and mobile technical solutions. 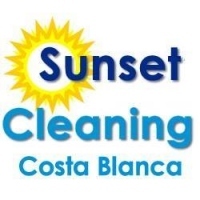 Sunset Cleaning are a Moraira based cleaning business with many years experience in cleaning holiday villas and apartments on the Costa Blanca. 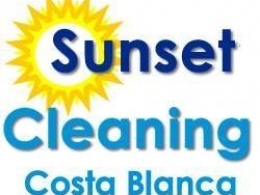 The team at Sunset Cleaning always aim to deliver a stress free life while providing a reliable service. Kevin Jones Construction have expertise in the construction of Infinity Pools on the Costa Blanca. Click here to see recent examples of Infinity pools in Javea, Moraira & Calpe on the Costa Blanca. 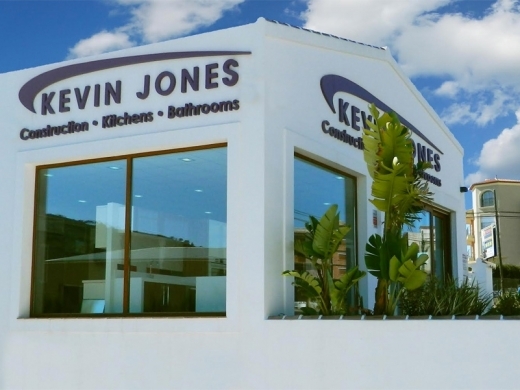 The team at Kevin Jones have the right experience to conduct a survey and advise the cost of building an Infinity Pool for your home on the Costa Blanca. 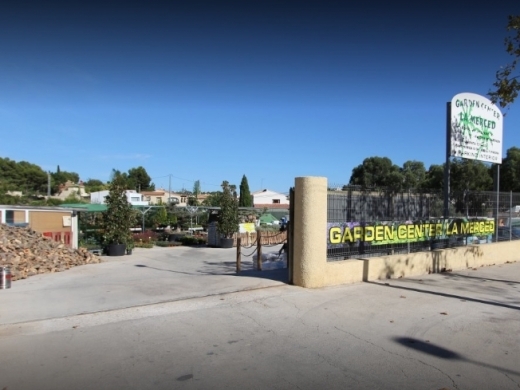 La Merced Garden Center in Calpe, Spain offers a wide selection of plants from bedding and ground cover to specimen plants, including a good selection of fruit trees. 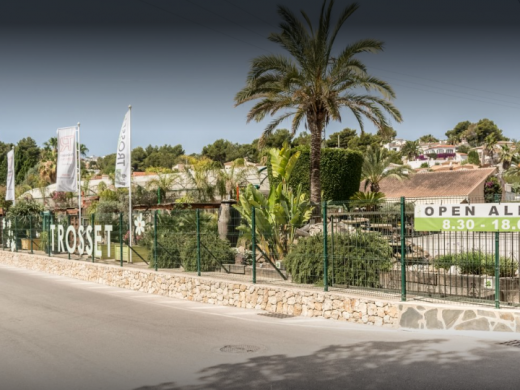 Trosset Garden Centre is a garden centre in Moraira, on the Costa Blanca, offering a huge variety of plants, trees, garden furniture, and a landscape design service. General Pools is a pool construction company in Javea with over 20 years experience. 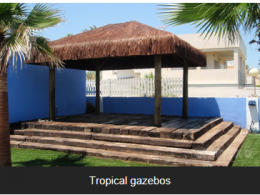 Madexo is specialised in the design and construction of authentic tropical gazebos, gazebos, cabanas, garden furniture and swimming pool fencing.